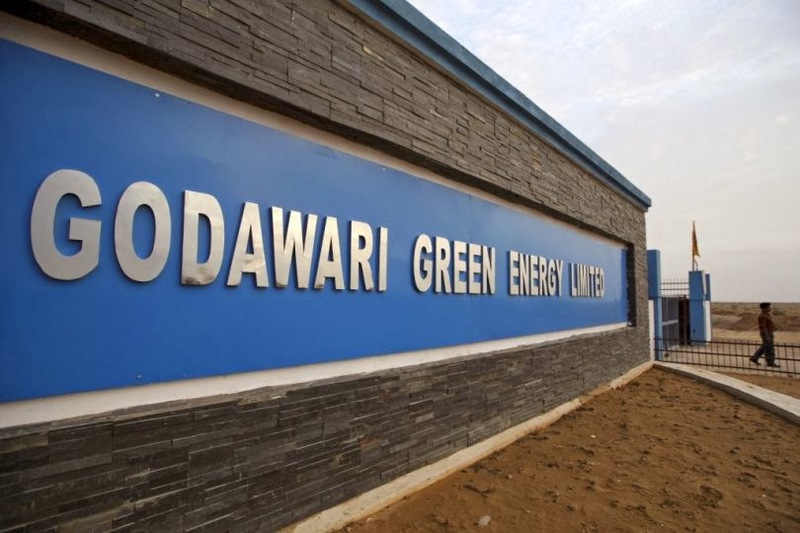 Godawari Power (GODPI) & Ispat Ltd.’s solar-thermal plant, Asia’s biggest, is generating more power than expected, allaying criticism that the technology was failing in India, a government official said. Godawari’s 50-megawatt project is at times generating 10 megawatts more than its stated capacity, said Tarun Kapoor, head of solar policy at the Ministry of New and Renewable Energy. Godawari’s plant is the first of seven solar-thermal generators planned in India. The remaining six have had their deadlines extended to February from May, Kapoor said. Plants by Reliance Power Ltd. (RPWR) and Megha Engineering & Infrastructures Ltd. should be finished soon, he said. Solar-thermal technology focuses sunlight on liquids to produce steam to run conventional turbines. The other way to generate power from sunlight is to use photovoltaic panels to convert the rays directly to electricity. You may be qualified for a new solar energy rebate program.